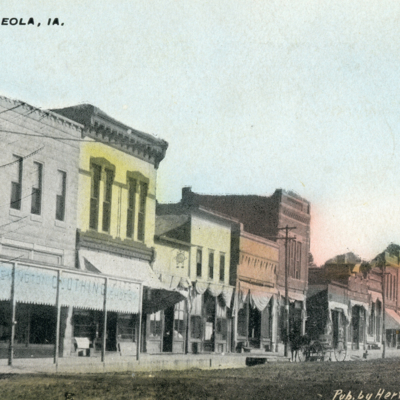 Three postcards of Avoca, Iowa depicting the Floral Hall, Rock Island Depot, and Main St.
Two postcards of Neola, Iowa depicting Main St. and the Clifton Hotel. 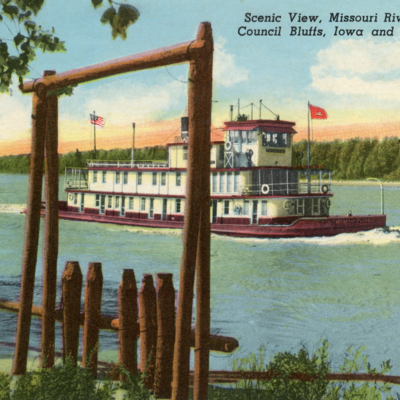 Three postcards of the Missouri River between Omaha and Council Bluffs. 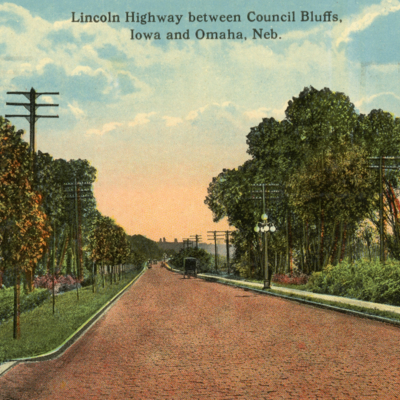 Postcard of Lincoln Highway between Council Bluffs, Iowa and Omaha, Neb. 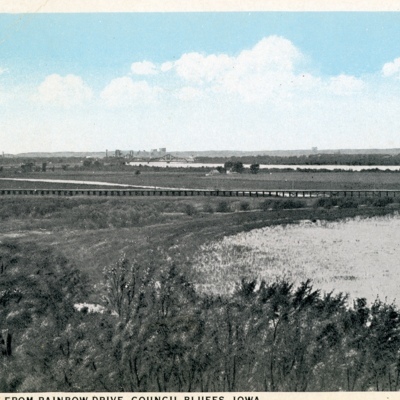 Three postcards of Rainbow Drive in Council Bluffs, IA. 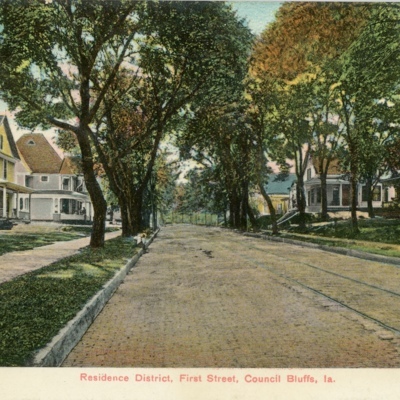 Postcard of residence district, First Street, Council Bluffs, IA. 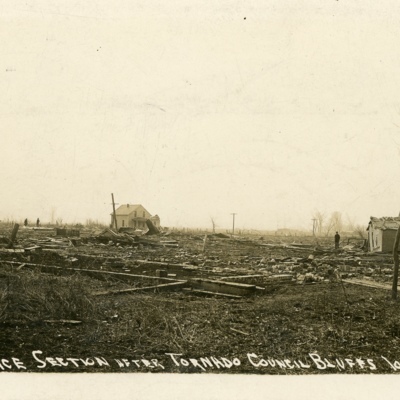 Postcard of residence section after tornado. 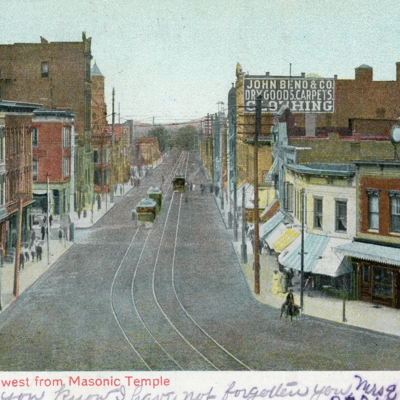 Three postcards depicting Oakland Avenue in Council Bluffs, IA. 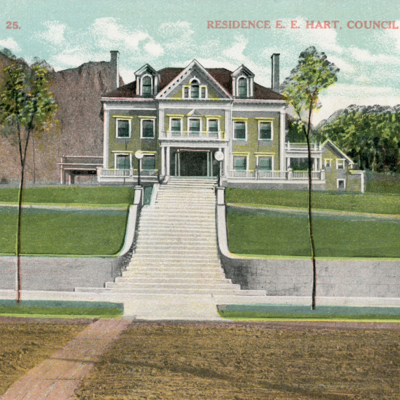 Postcard depicting the residence of E. E. Hart, Council Bluffs, IA. 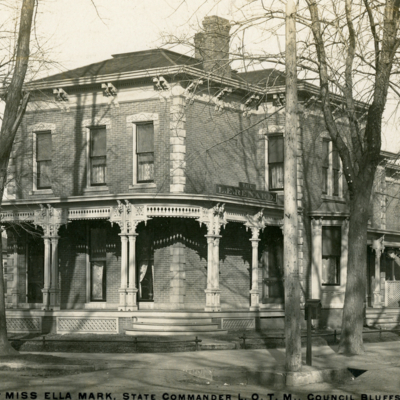 Five postcards of unidentified houses in Council Bluffs. 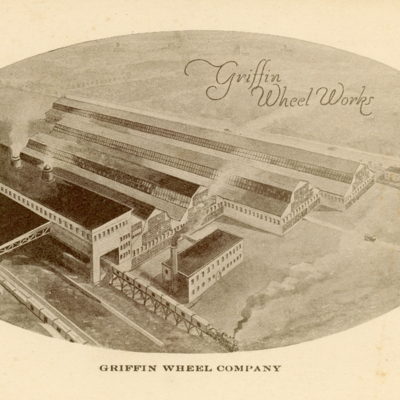 View from Fairmont Park postcards. 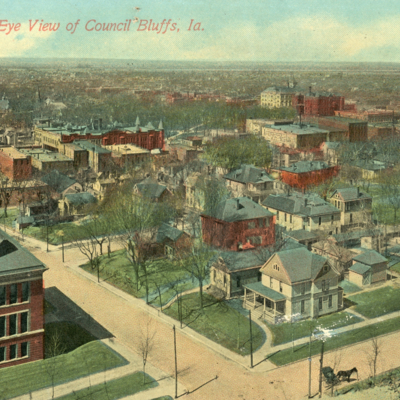 Three postcards of bird's eye view of Council Bluffs from Fairmont Park. 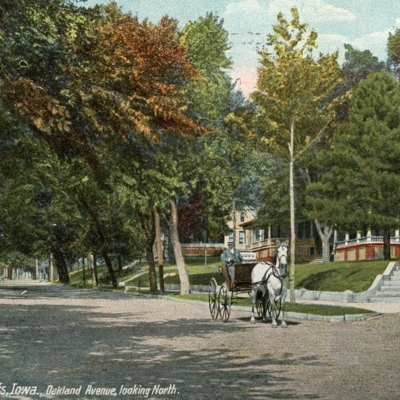 Postcard of Pearl Street looking North from Bayliss Park. 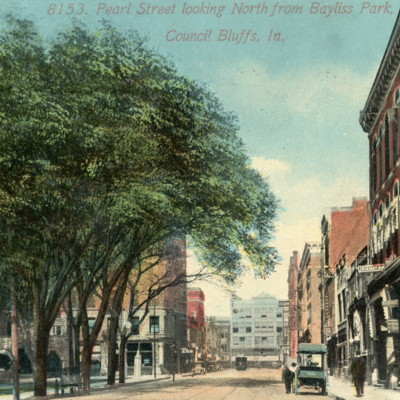 Ten postcards depicting Broadway - Council Bluffs, IA. 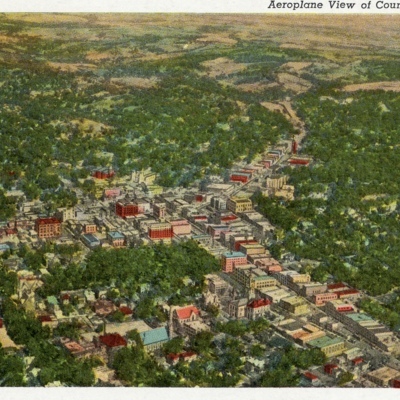 Three postcards of airplane views of Council Bluffs. 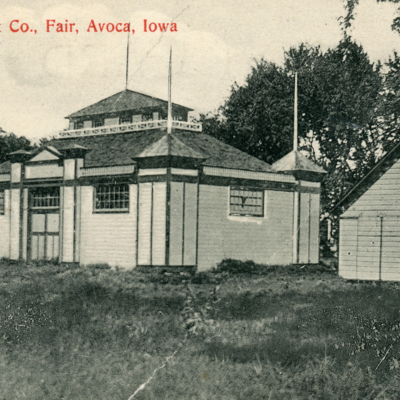 Postcard of WOGFQ radio. 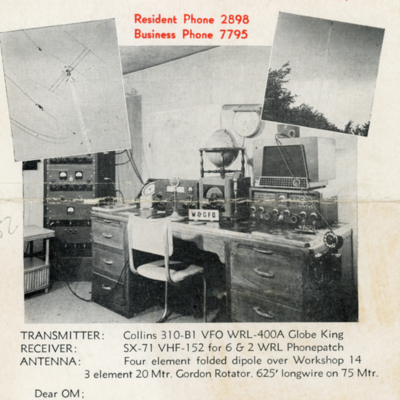 World Radio Laboratories, WRL, was a major supplier of amateur radio equipment from the 1950s to the 1970s. 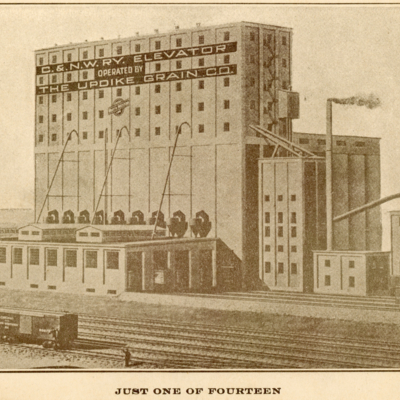 WRL was located in Council Bluffs, Iowa, USA,and run by Leo Meyerson (W0GFQ) and his family. 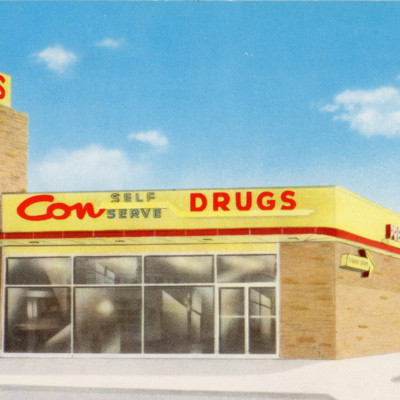 Postcard of Con's Self Serve Drug Store. 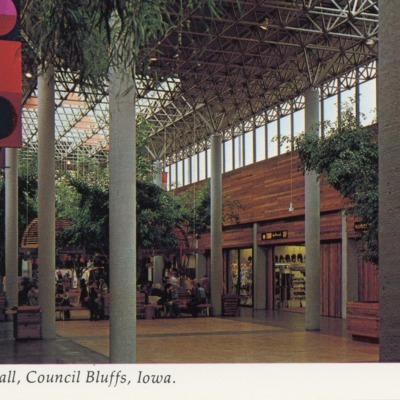 Located Corner 32nd and Broadway Council Bluffs, Iowa. Erected by V. N. Conzemius in 1958. Postcard. 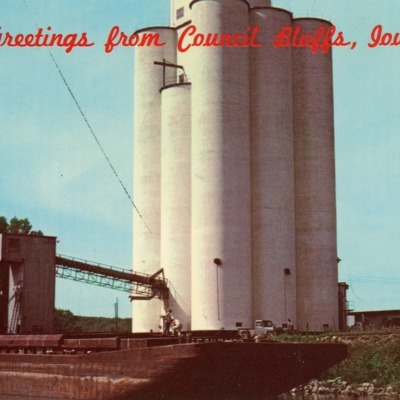 From back, "Loading grain from elevator onto river barge in the Missouri River at Council Bluffs, Iowa. Photo by Myron Allerton."